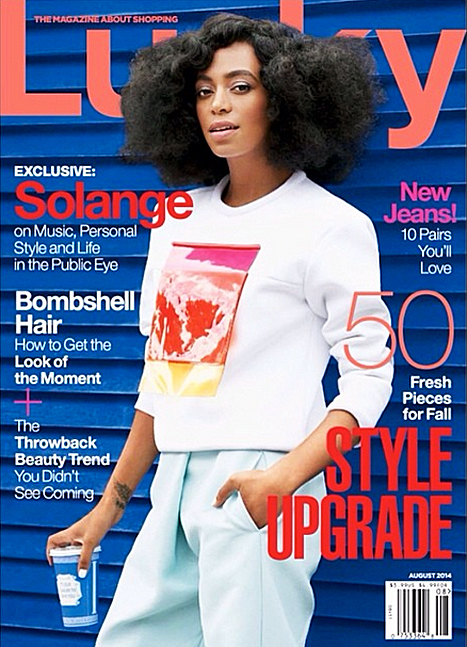 After 15 years, Lucky magazine has decided to shut down their print edition. The shopping publication recently announced they were converting to a quarterly printing schedule. The staff moved from the Conde Nast headquarters to a temporary office in November, where the staff still resides. According to Women’s Wear Daily, the company let go 14 employees, including the remainder of their print staff. 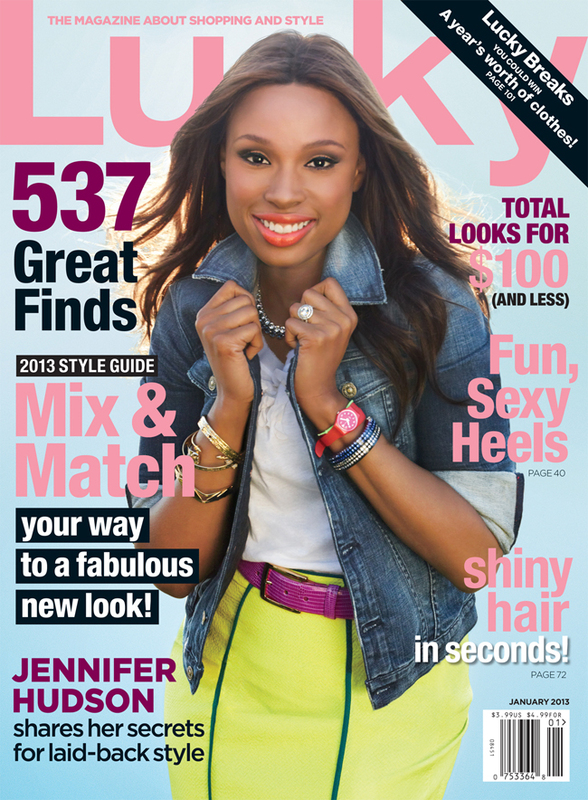 However, the fate of the magazine’s digital edition, LuckyShops.com, has yet to be determined. Lucky magazine was founded by Kim France, but after 10 years as the magazine’s editor-in-chief she was replaced by Brandon Holley in 2010. Three years later, Eva Chen became editor-in-chief of the product advertising magazine. Earlier in April, Chen announced her resignation. Subscribers and readers of the publication are left without knowing what could be next for the print edition.